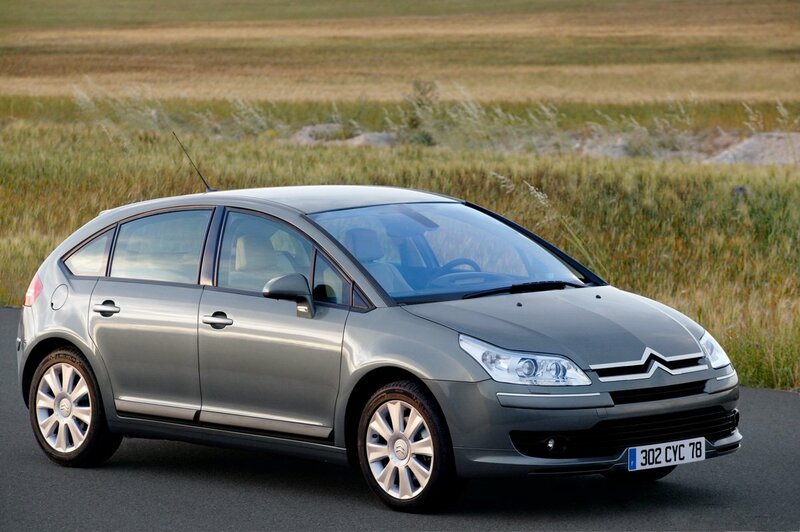 If you have any questions about our Citroen C4 car mats we provide, or if you want to find a boot mat to match, please contact us through the Contact Us page. We always do our best to help. Delivery of these custom Citroen C4 boot mats is completely free of charge to ALL of UK.